Sgt. 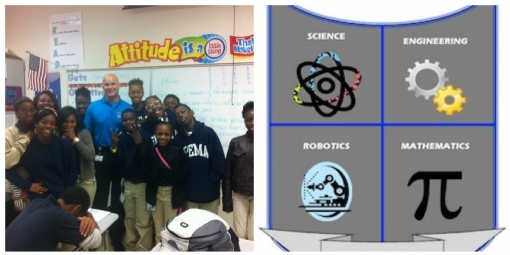 Don Stone was at the Scotlandville Middle Pre-Engineering Academy this morning speaking to the Leadership Class. He will be back next week to speak about Crime Stoppers and Bullying. Thank you to our Sponsors and Everyone that Participated in the Greater Baton Rouge Crime Stoppers Golf Tournament 2013, check back for more details about 2014.